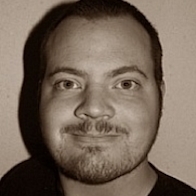 This badge was issued to Alexander Wittig on 20 Jan 2017. Earners of the CompTIA A+ certification are proven problem solvers who are able to perform critical IT support tasks including device configuration, data backup and recovery, and operating system configuration. 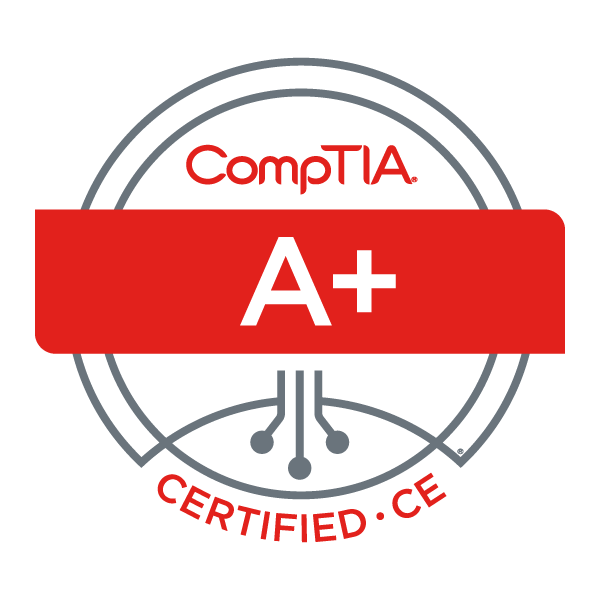 CompTIA A+ certified professionals have demonstrated baseline security skills for IT support roles and are able to detect and remove malware, address privacy concerns, and troubleshoot core service challenges.